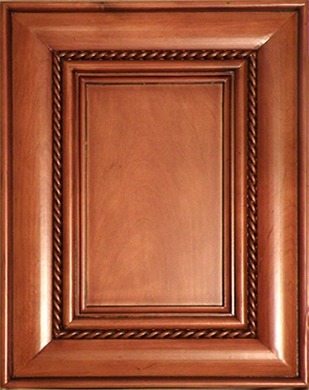 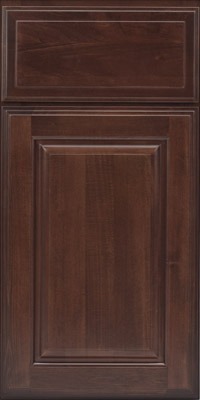 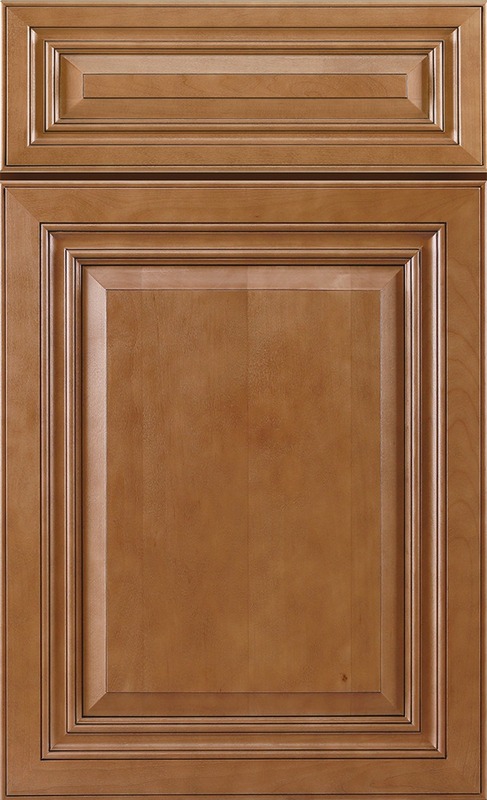 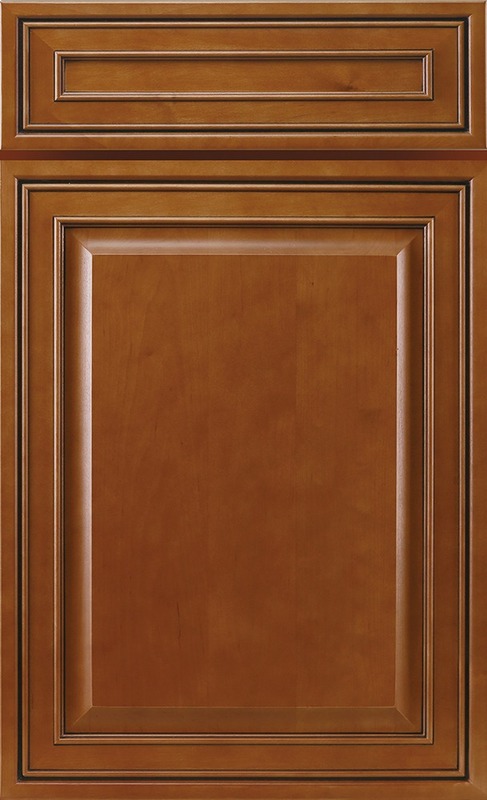 Cabinets: New Replacements, Refinishing & Refacing. 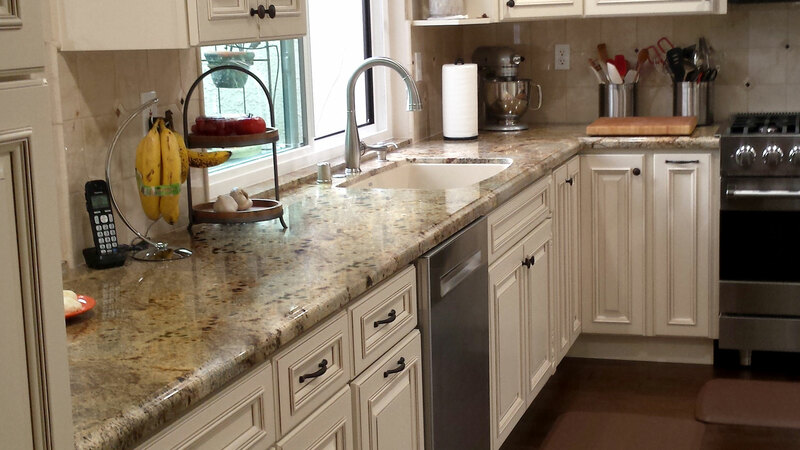 Counter Tops: Natural Stone, Quartz & Butcher Block. 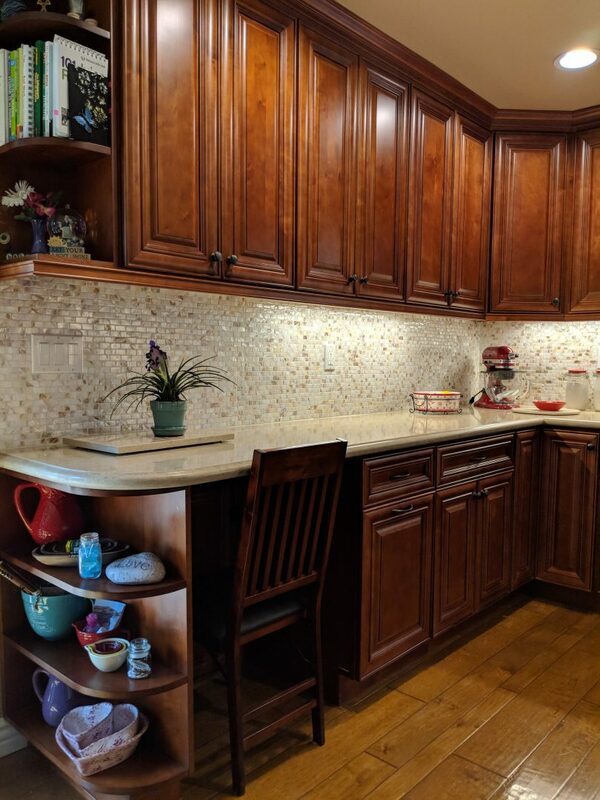 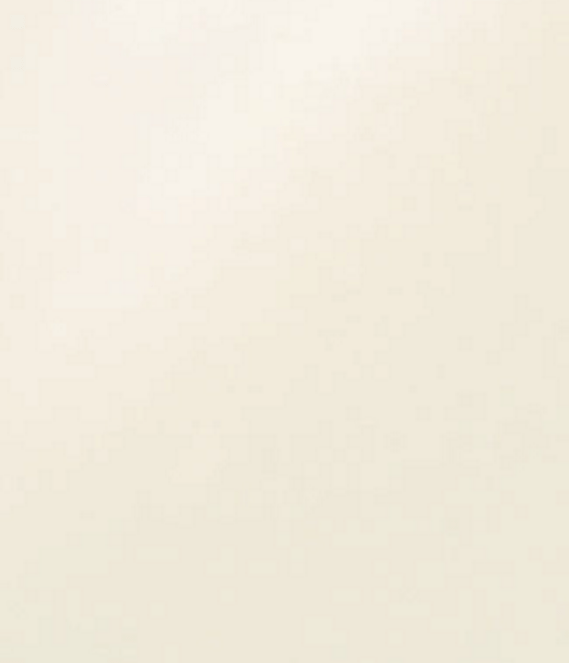 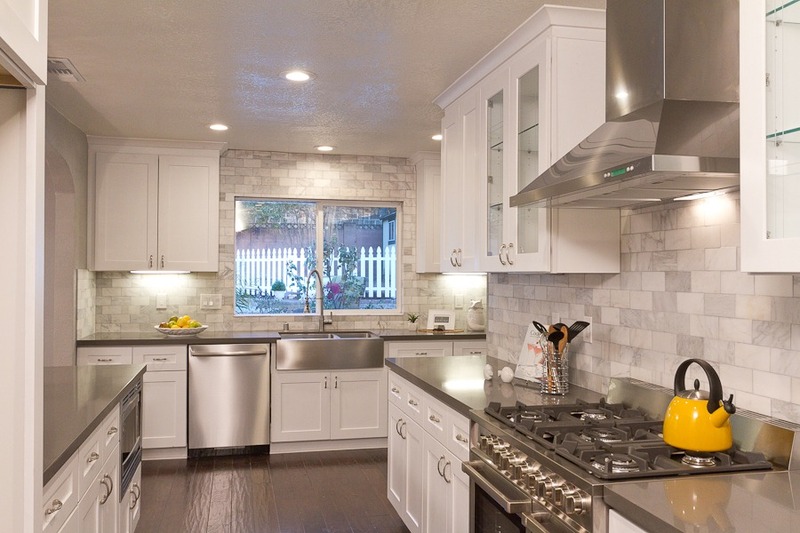 Back Splash: Accent Tiles, Glass Blend Mosaics, Natural Stone or Slab. 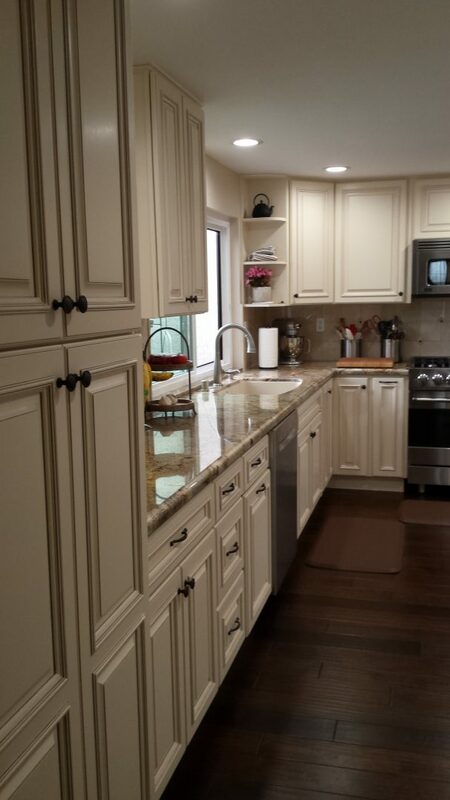 Fixtures: Sinks,Faucets, Handles & Knobs. 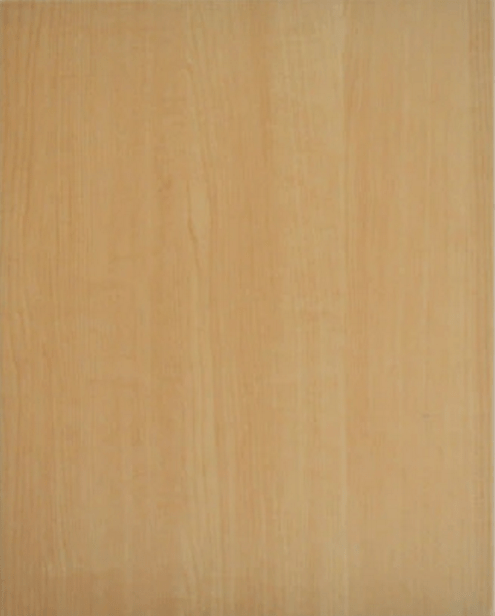 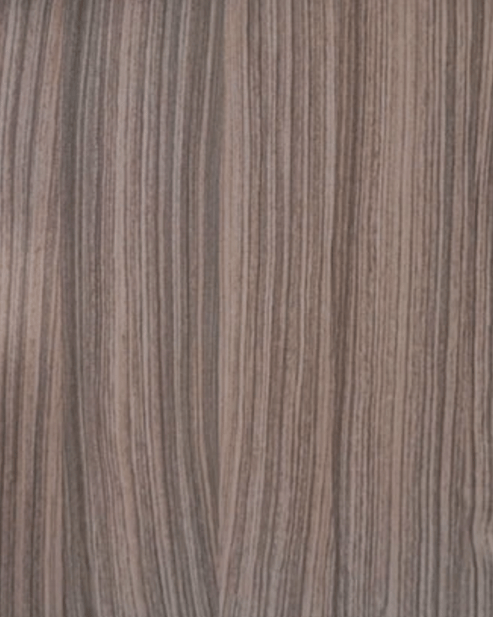 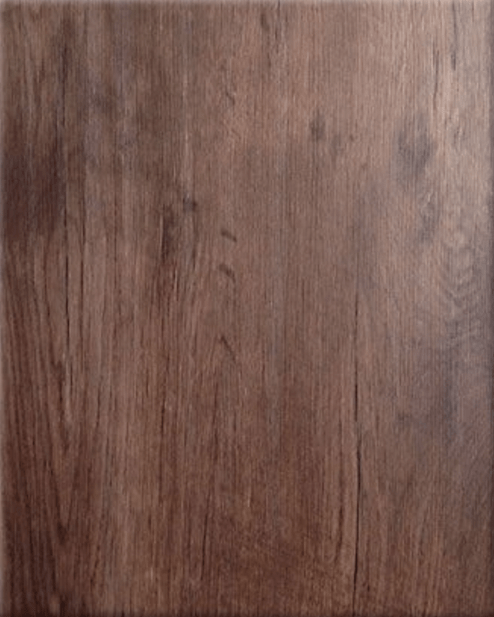 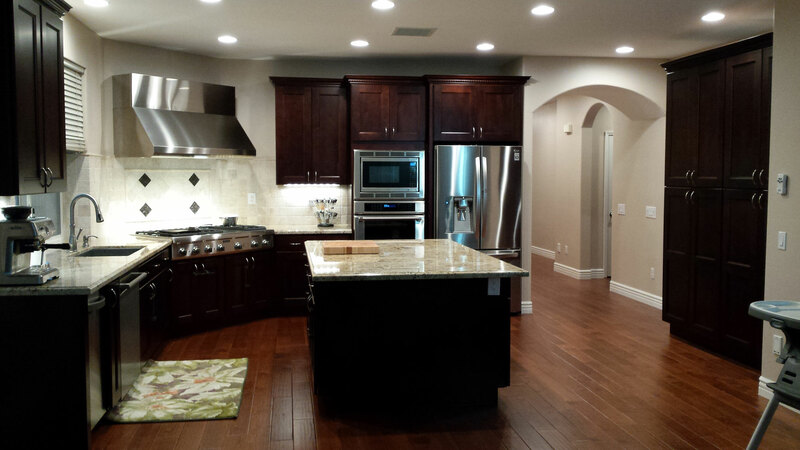 Flooring: Porcelain Tiles, Natural Stone, Hardwood, WPC & SPC Wood Look Vinyl Planks. 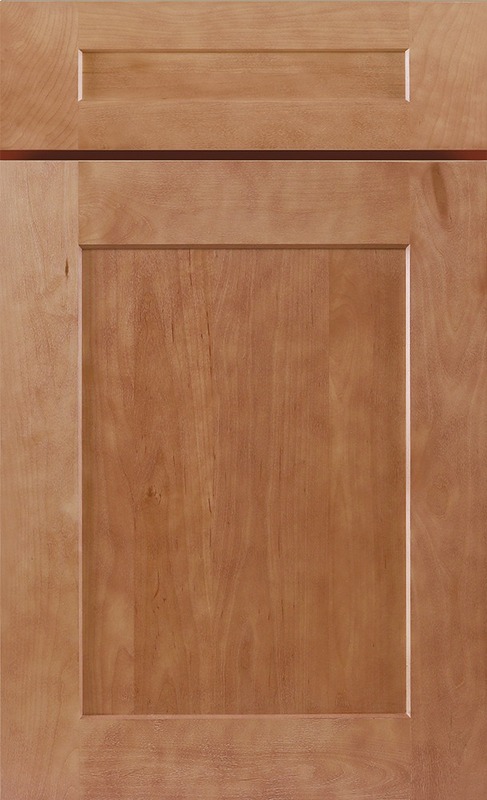 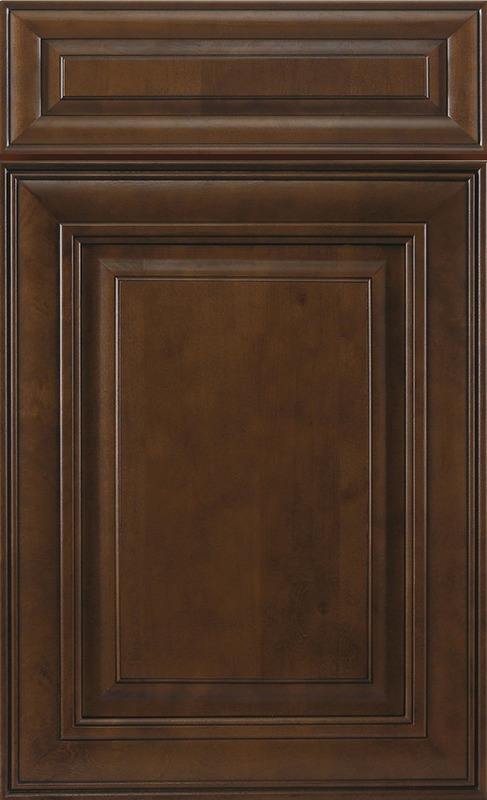 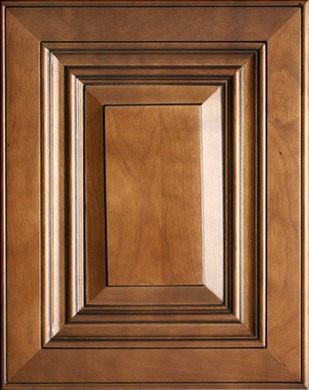 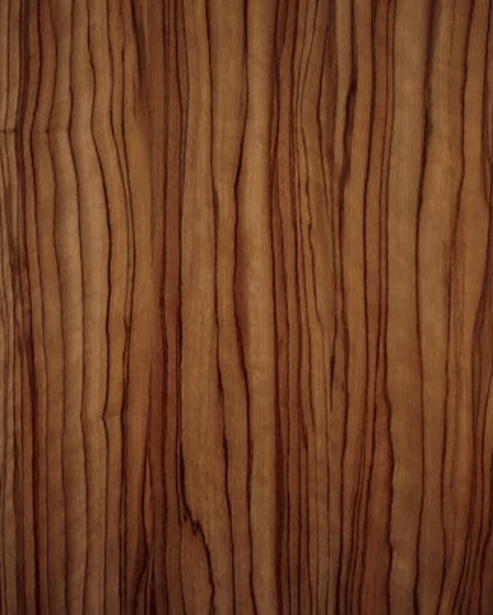 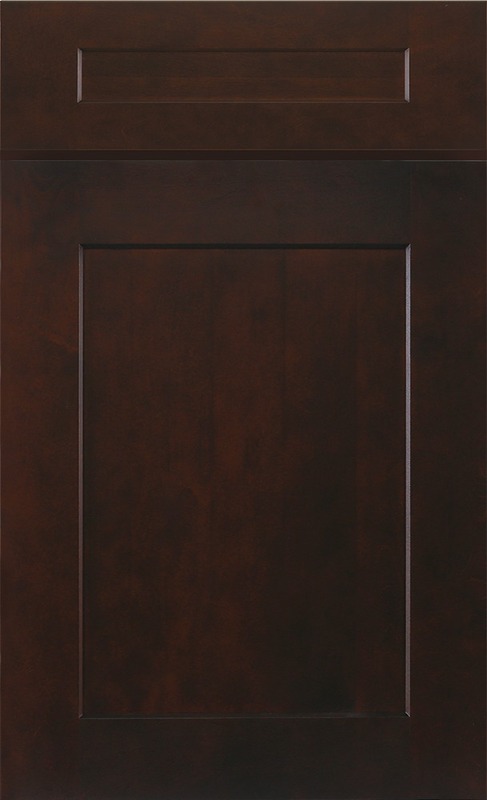 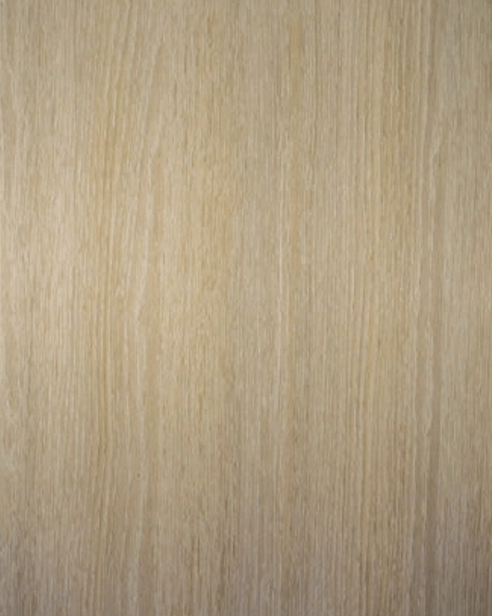 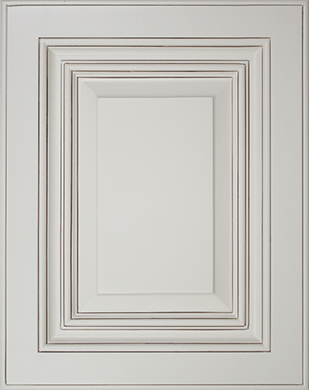 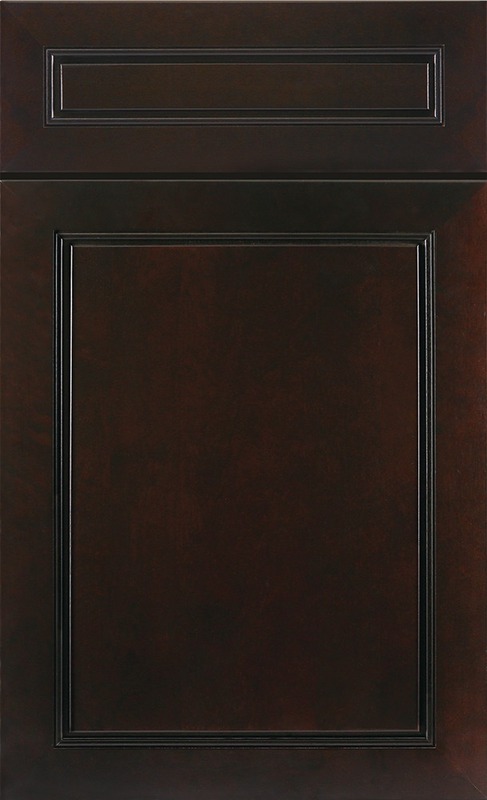 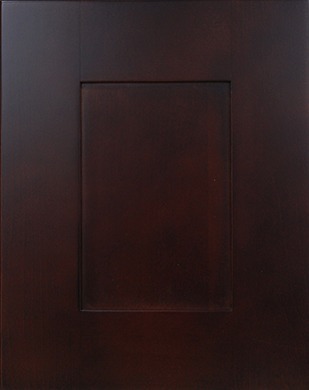 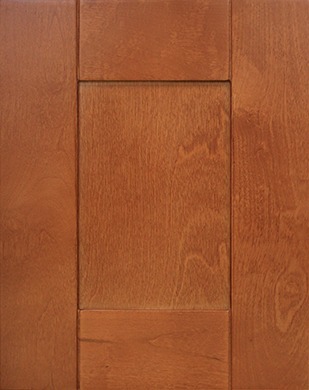 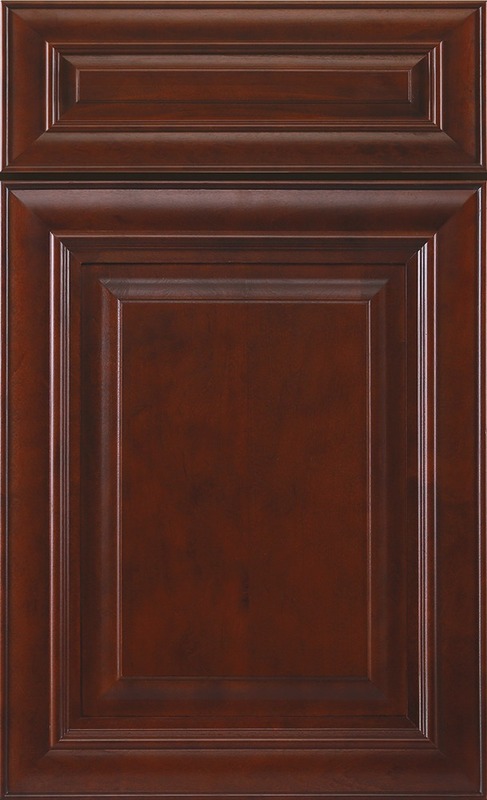 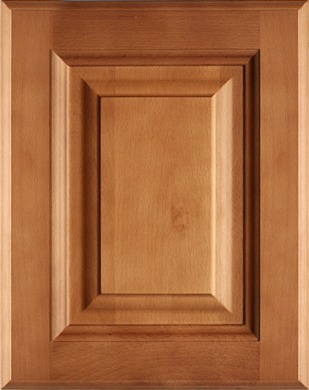 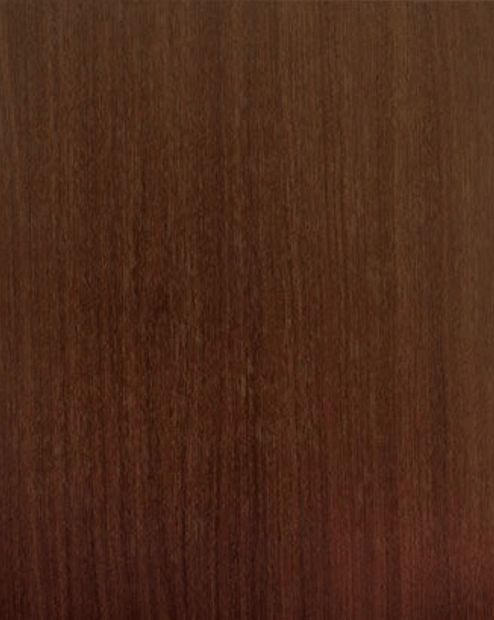 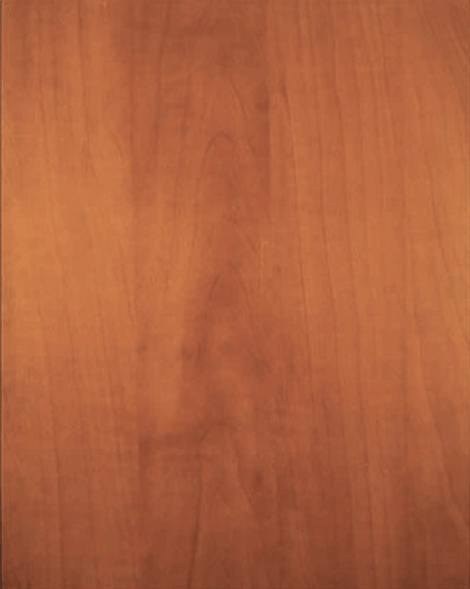 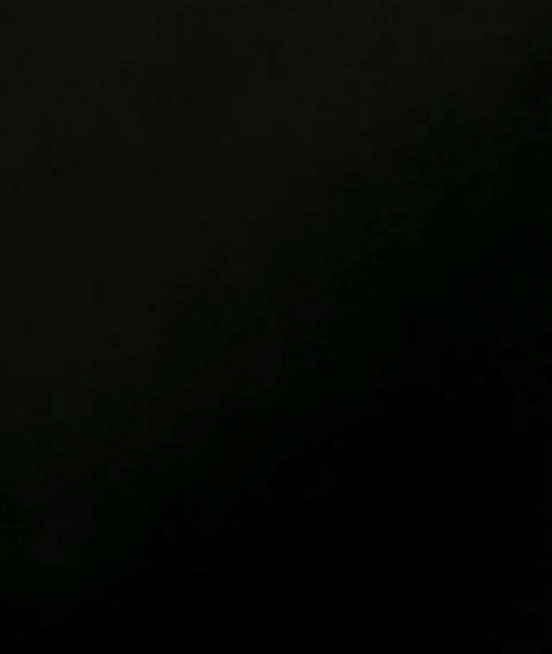 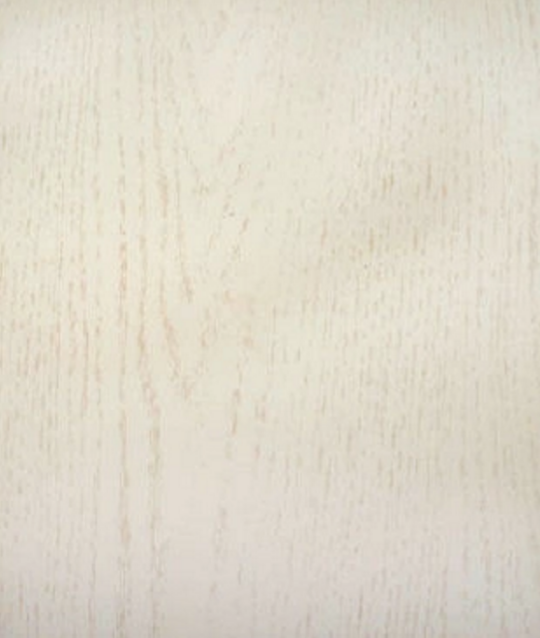 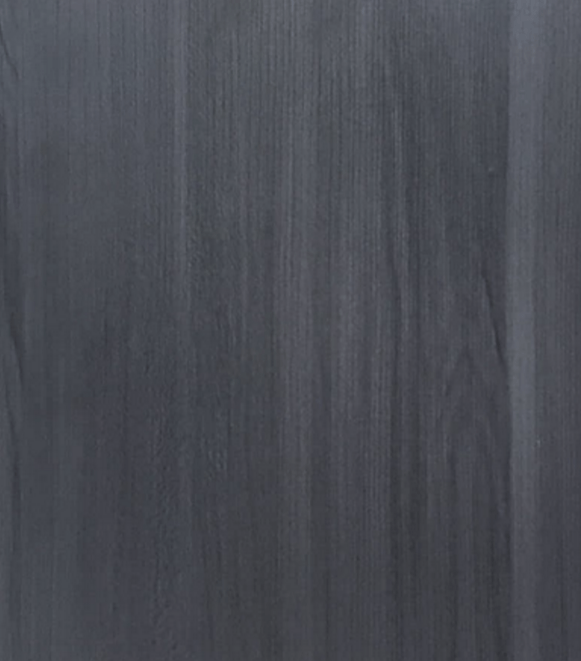 All of Our Quality Cabinetry is Domestic or Globally Sourced, From USA – Canada – China, and is Carb2 Compliant. 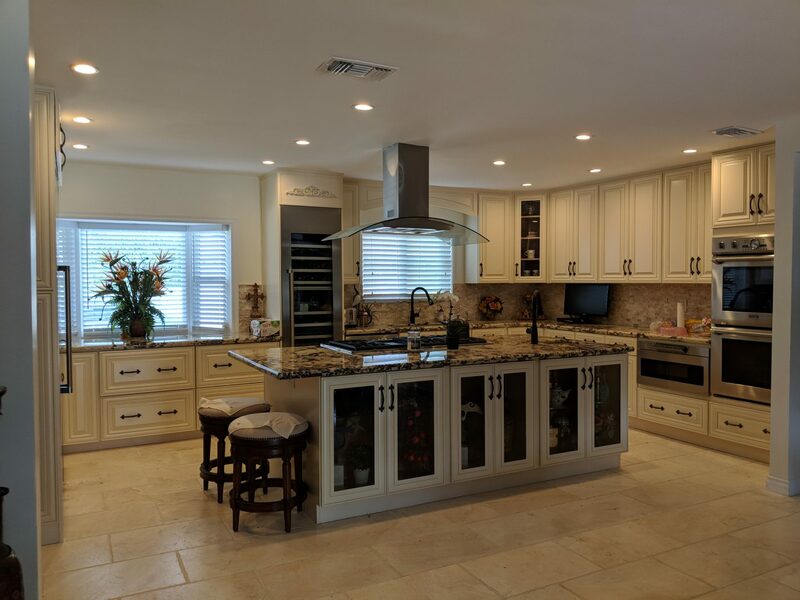 Interior Reflections brings a wealth of knowledge & product resources to projects for homeowners, real estate agents, flippers, property managers, handymen & contractors. 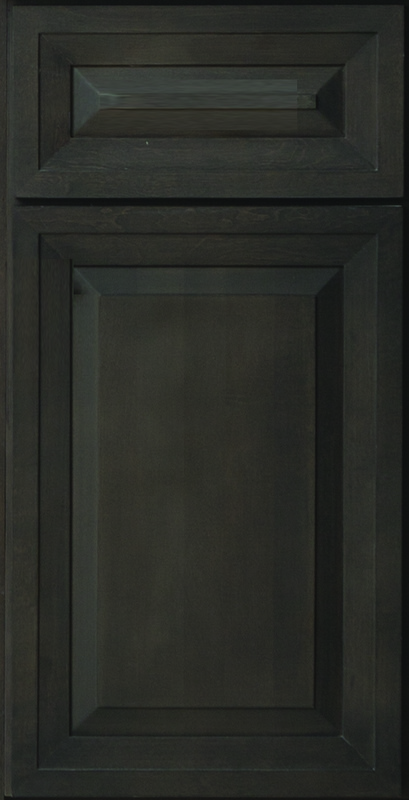 Box: 5/8” Solid Wood Finger Joined/Dovetail Drawer Box. 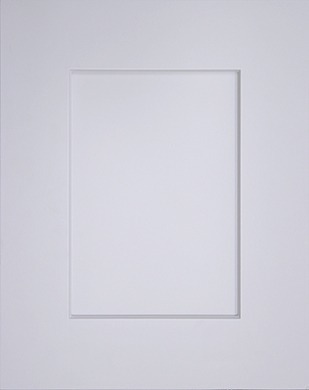 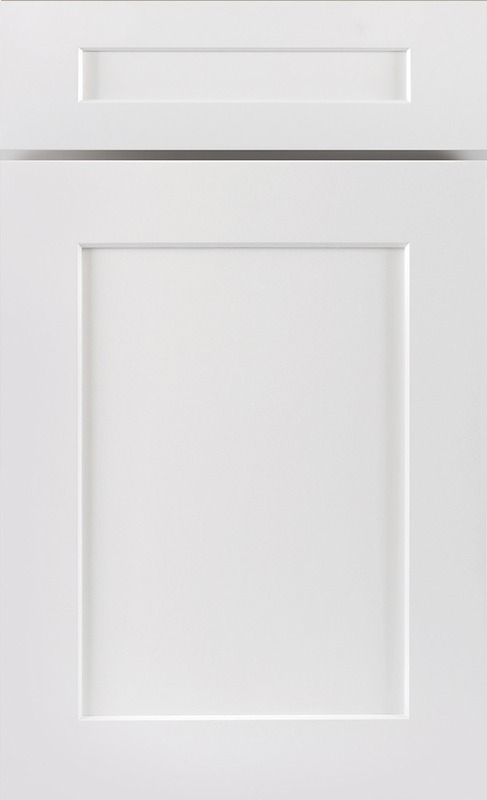 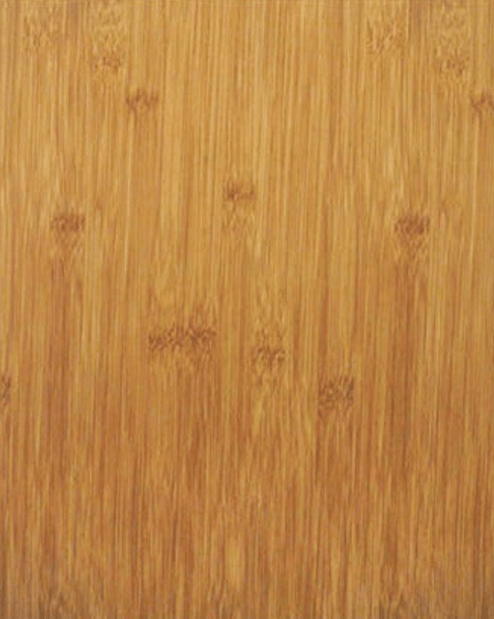 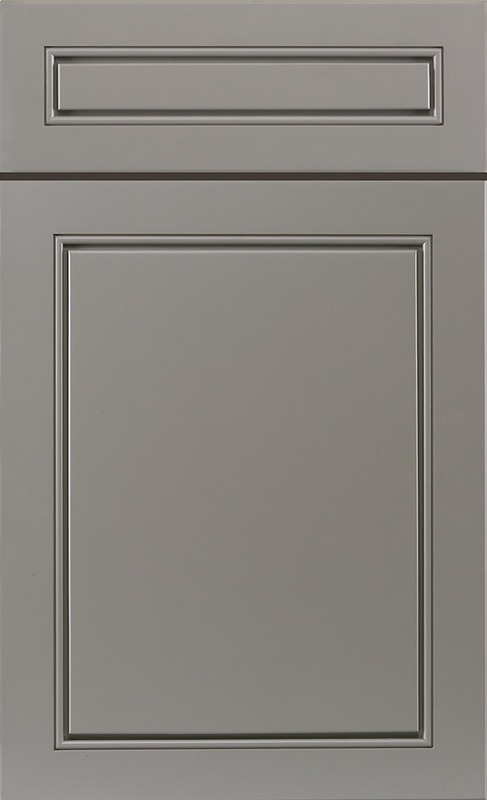 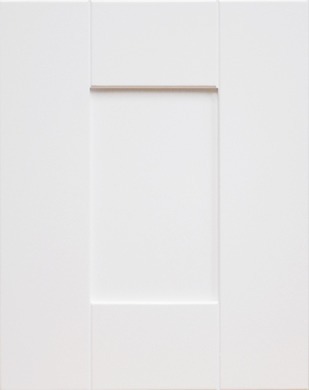 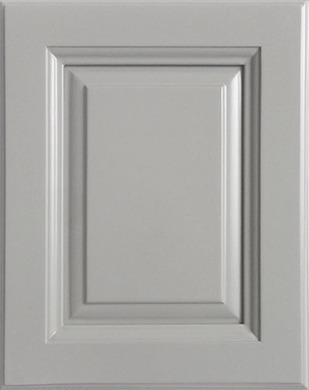 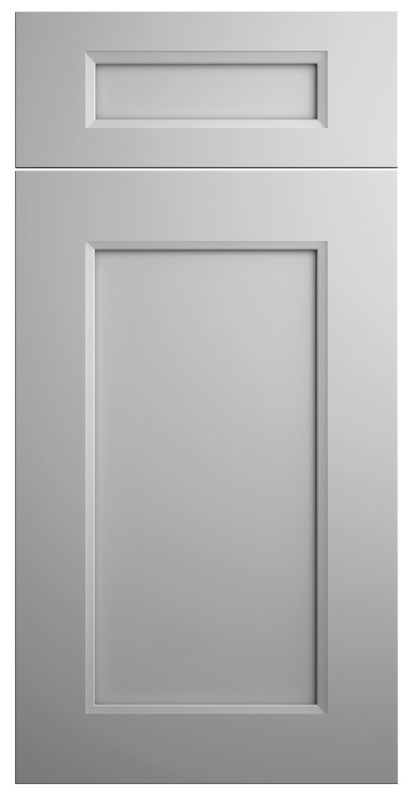 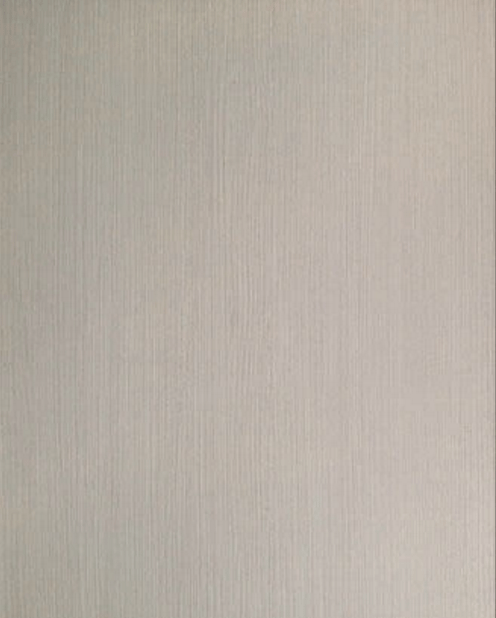  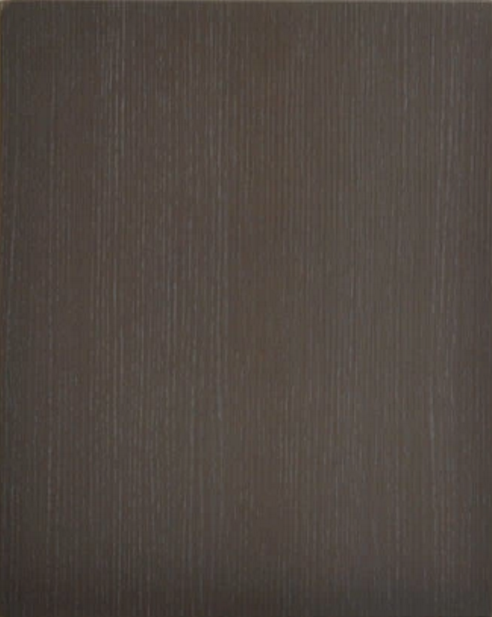 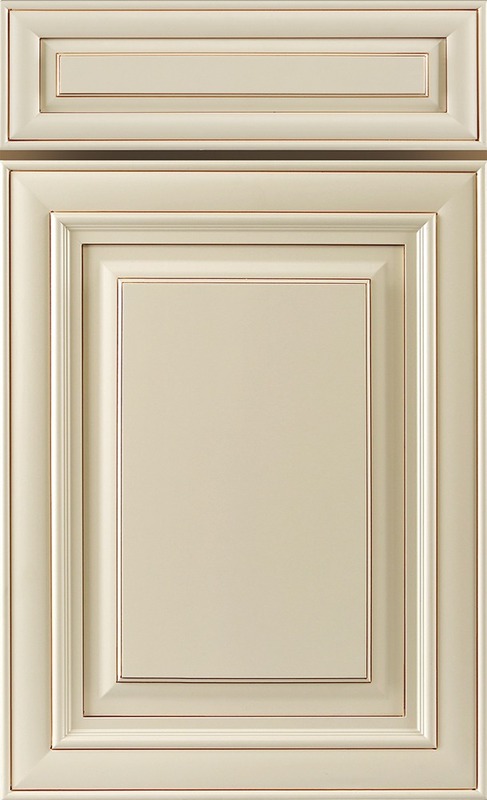 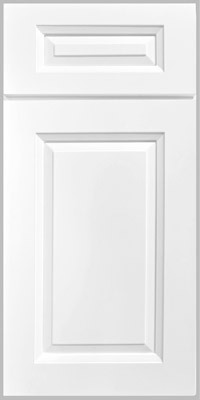 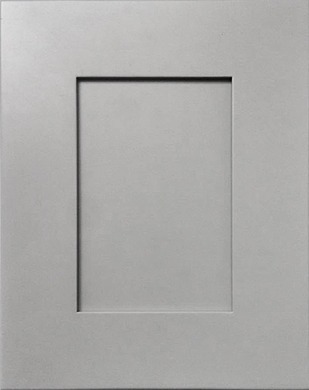 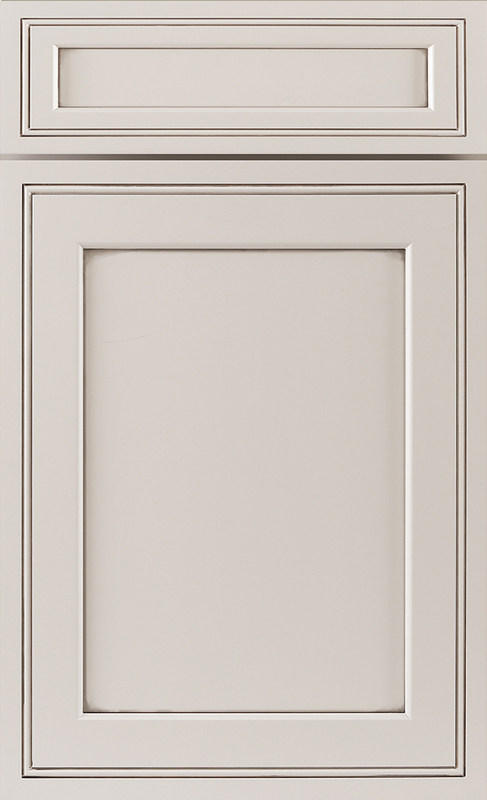 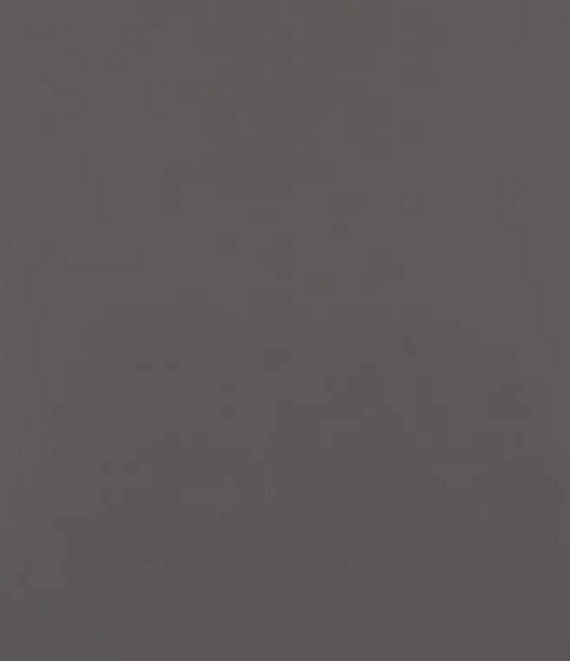 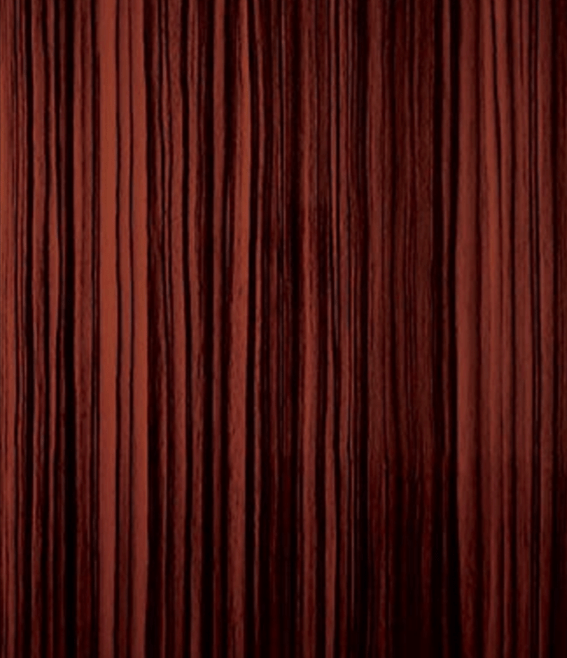 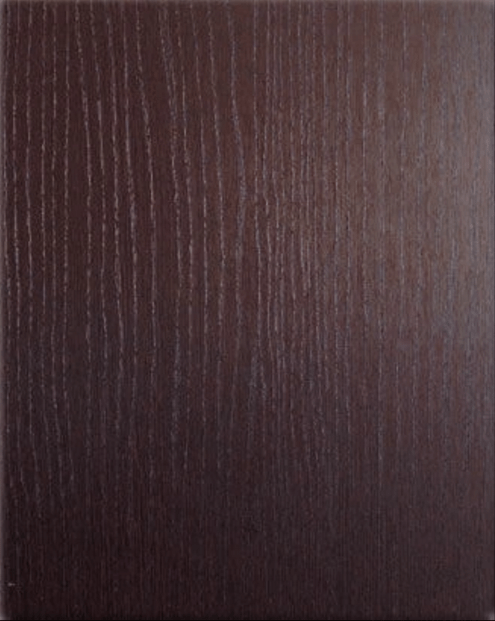 End panels may be required if exposed ends are standard: Order finished skin or decorative panel door in choice of color.